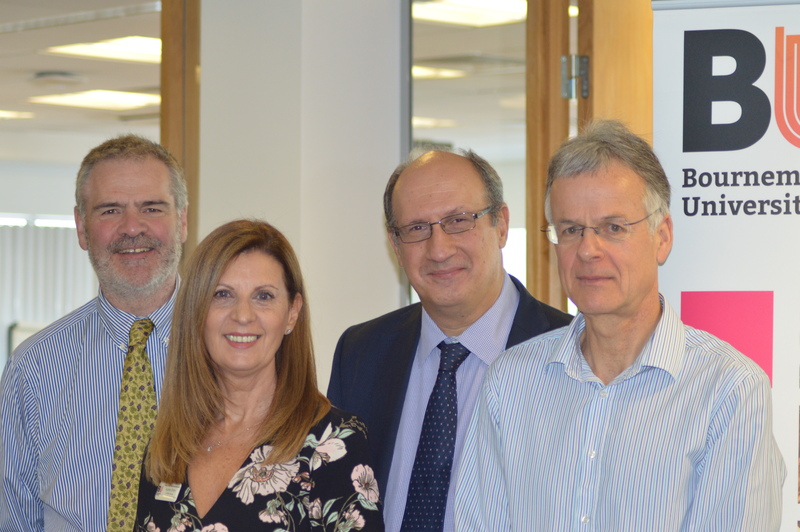 The Centre of Postgraduate Medical Research and Education (CoPMRE) held another sell-out conference in October. The Centre is the primary conduit for local doctors and allied healthcare professionals, together with a national and international visiting faculty, to work at Bournemouth University in collaboration with other Faculties and centres on an impressive range of educational, research and enterprise activities. The conference took the topical theme of ‘digital healthcare’ and was opened by Professor Stephen Tee, Executive Dean for the Faculty of Health and Social Sciences. He paved the way for the day’s discussion, by explaining that the current digital revolution is an opportunity to improve healthcare delivery. A series of talks, discussions and interactive sessions followed, where participants had the chance to learn about the work going on at BU, the potential for change and the difference that innovation can make.